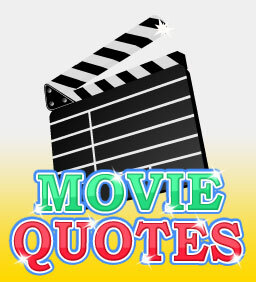 Movie Quotes | Yes Bingo! - The UK's best online bingo site! Claim £10 Free No Deposit Bonus. The Chat Host will post a quote from a movie; chatters must then guess what the film was, the chatter who guesses correctly wins 200 Loyalty Point’s.